Established in 13 year ago, JC Electrix is a total electrical solution centre. We have one goal - to deliver the best quality service in a quick and efficient time frame. We are passionate about helping our clients and the community. 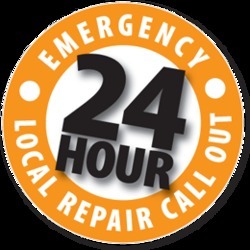 We provide a 24 hours emergency service 7 days a week. We are a Perth locally owned and family operated business known for its quality work and prompt service which is second to none. We guarantee excellence in our service at very affordable prices. Why Hire Residential electrician Perth? Contact us 0401 626 970 and discuss your requirements. Our friendly staff will give you the information regarding the electrical services that are needed. We are available 24/7 a day.